Studio Pack, DAW Pack from M-Audio. 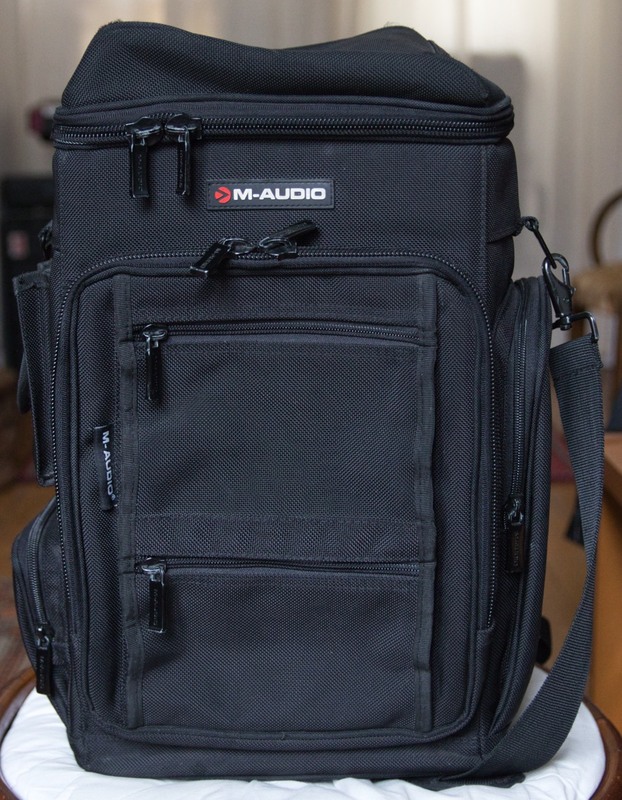 AlanForPresident's review"Only missing one thing"
M Audio’s Studio Pack is a must have for the person on the go. Before I had the Studio Pack I was just stuffing all of my stuff into a regular carry bag. It was really bad on my equipment and I use to get a new scratch on my gear almost every single time I moved it somewhere. 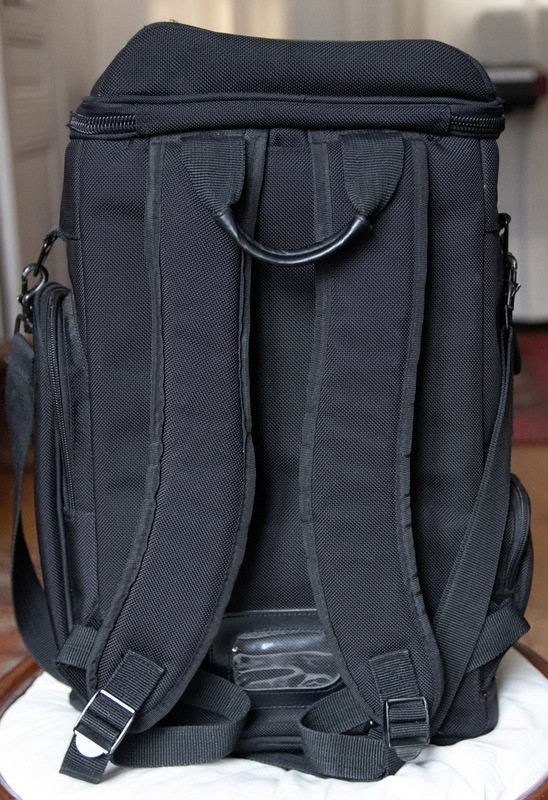 I Use the Studio Pack to carry around my MacBook as well as my Oxygen8 midi controller. So now no matter where I go I can have my studio. 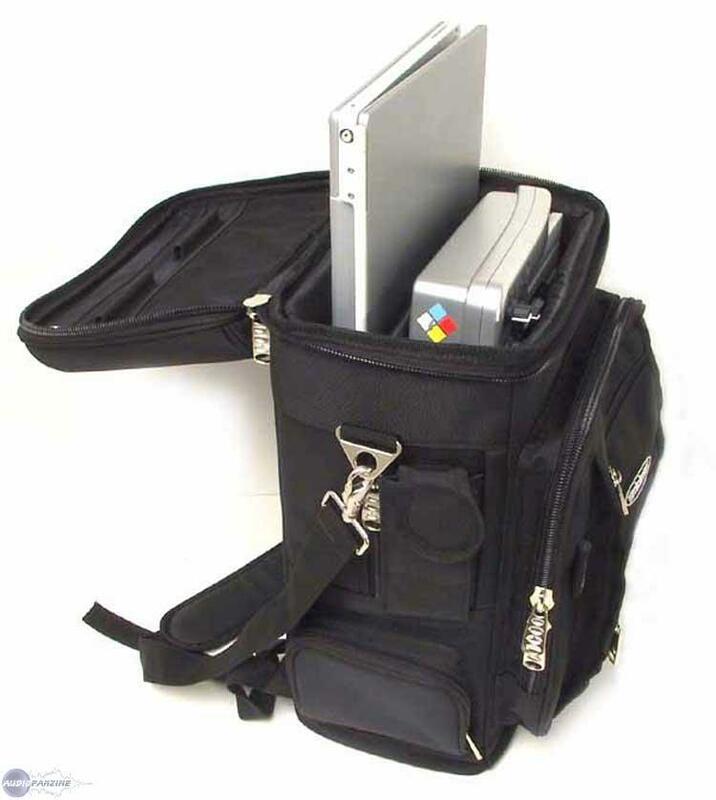 There are also smaller compartments for accessories which is where I put my USB drives and external hard drives at. 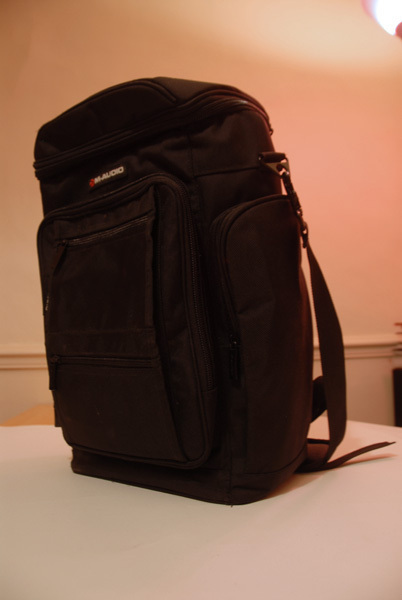 The price of the Studio Pack is very cheap, its cheaper than a lot of nice book bags. I knew that I needed this when I saw it in a magazine. It is perfect for me because I travel a lot and also I am all over campus a lot and want to bring my stuff to my friends to do some music there. This allows me to get it there unharmed, no more scratches because everything on the inside of the Studio Pack is separated and it is soft so no worries with the pads. It is a rather big pack though, it’s a bigger size then a regular book bag and that’s something that could effect your decision. I have even had my stuff in this pack when it was a light rain outside and didn’t have to worry about any of my stuff getting damaged. It would be nice if they built on a compartment for headphones. I think they is the only thing that it really is missing. You don’t have room to put them in there safe without getting crushed. There is a big difference between M Audio Studio Pack and getting a regular book bag or pack from your local store. Don’t take the chance with your gear, protect your investments. I use it for 2 years and I must say that I have more tomorrow it would be the m. .. ! Super convenient! Once I actually well filled my hyper mobile station laptop! For my taf (computer music home trainer among others) it's great practice! 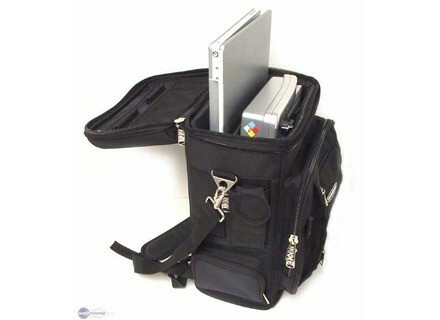 Just a little snag for PC Acer Travelmate SERIES 17 "and although the bag is a bit too small ... need a little push!